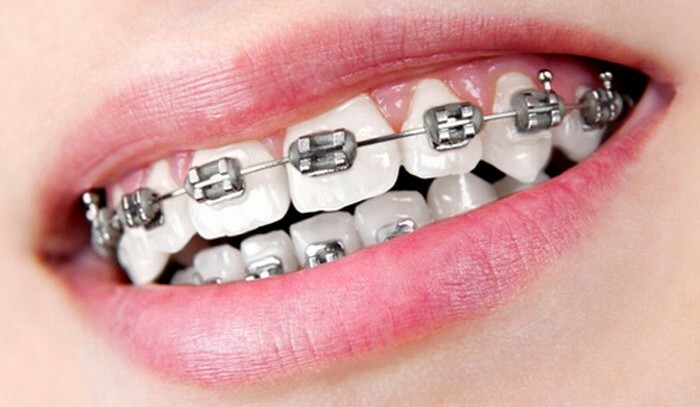 Orthodontics is the branch of dentistry which deals with the alignment of irregular or crooked teeth. While most people are treated with orthodontic braces in their teens. We at Smiletime Dental believe the best time to be examined by a dentist is when a child is six years old. Frequently, we are able to avoid major orthodontic work in later years by using space maintaining devices to avoid overcrowding of teeth. 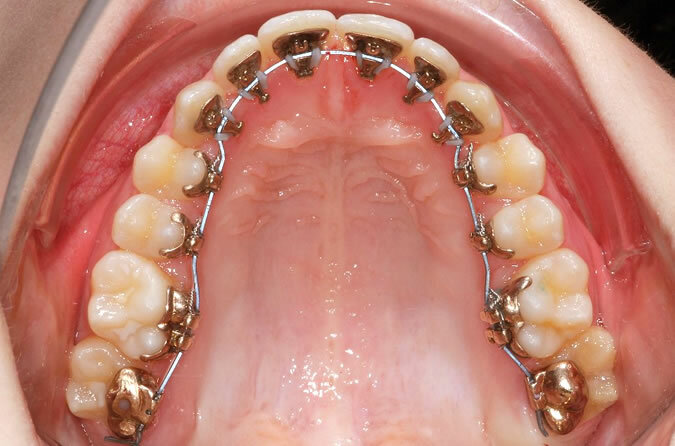 Thanks to recent advances, the metallic orthodontic brackets which we’re so used to seeing can now be replaced by a far less conspicuous ceramic, see through bracket, so braces don’t have to make you or your children self conscious anymore. We also offer lingual orthodontics, where we place the orthodontic wire on the back surface of your teeth, completely out of sight. In certain cases, you might also be a candidate for the revolutionary new Invisalign clear orthodontic trays. Remember, there is no age limit to start orthodontic treatment. Orthodontics for adults is very popular worldwide, and the orthodontists at Smile Dental will work to align your teeth beautifully to give you that smile which makes you look as young as you feel !